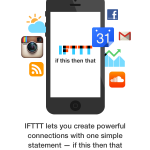 IFTTT (If This, Then That) has introduced three new apps for iOS. 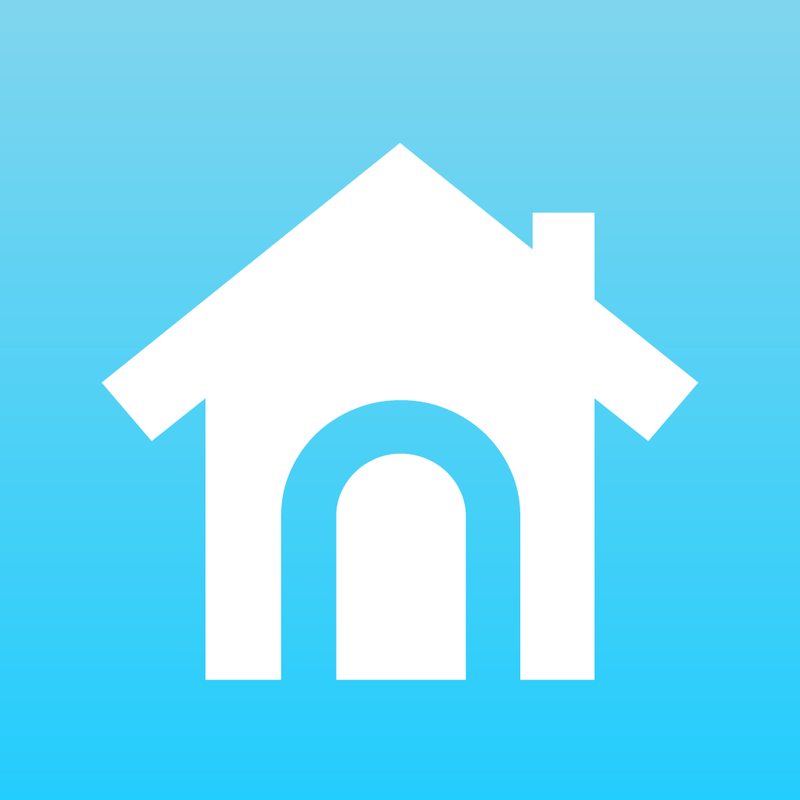 At the same time, the company’s flagship app is now called IF by IFTTT. 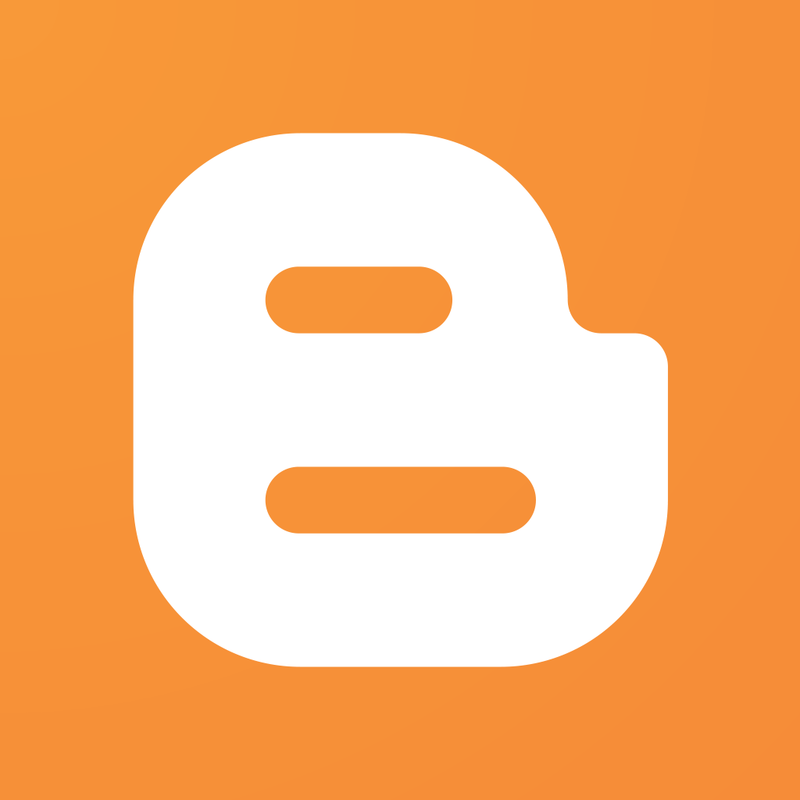 Do Button allows users to create a virtual button to do a singular task. 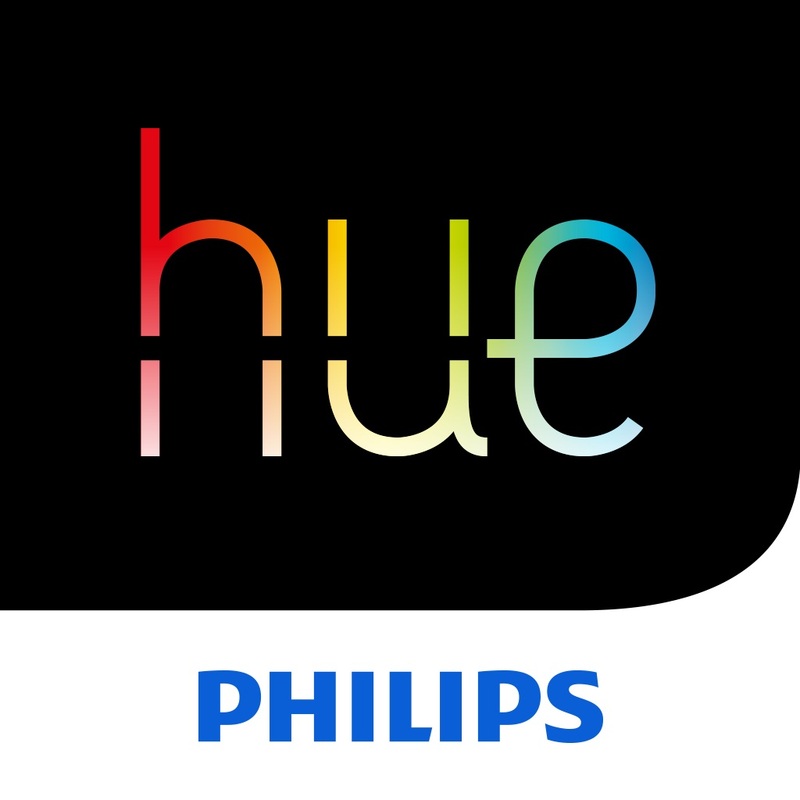 For example, one button could turn your Nest thermostat to 68 degrees, while another could turn on your Philips Hue lights. With Do Button, you can define up to three buttons at a time, and also add these to the iOS Notification Center using a “Today” widget. With Do Camera, the concept is the same, but for images. 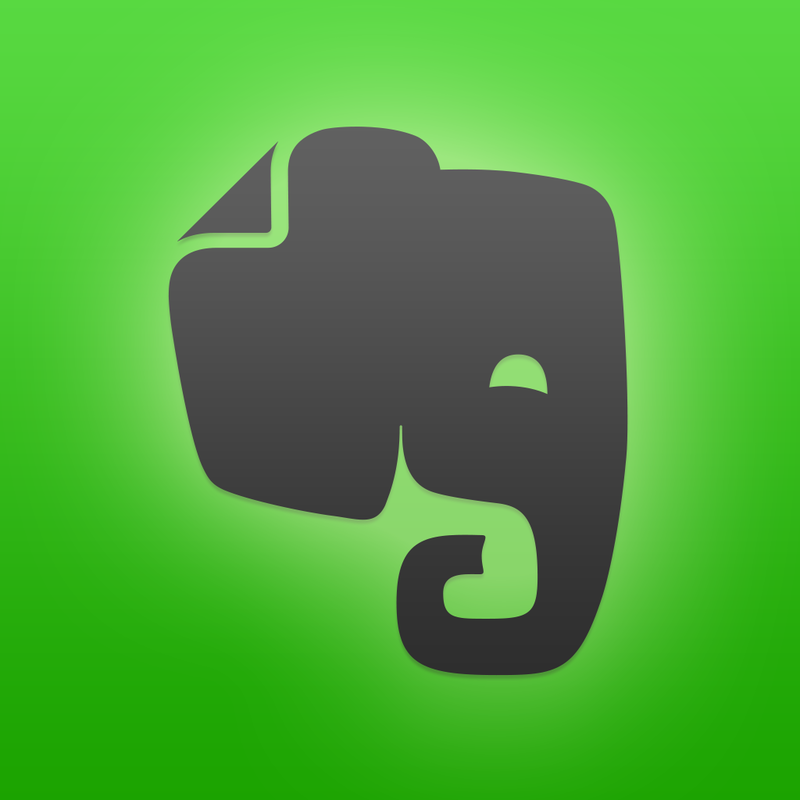 For example, you could create a button to post photos to Blogger, or another to save wedding ideas to Evernote. Finally, there is Do Note, which focuses on text. 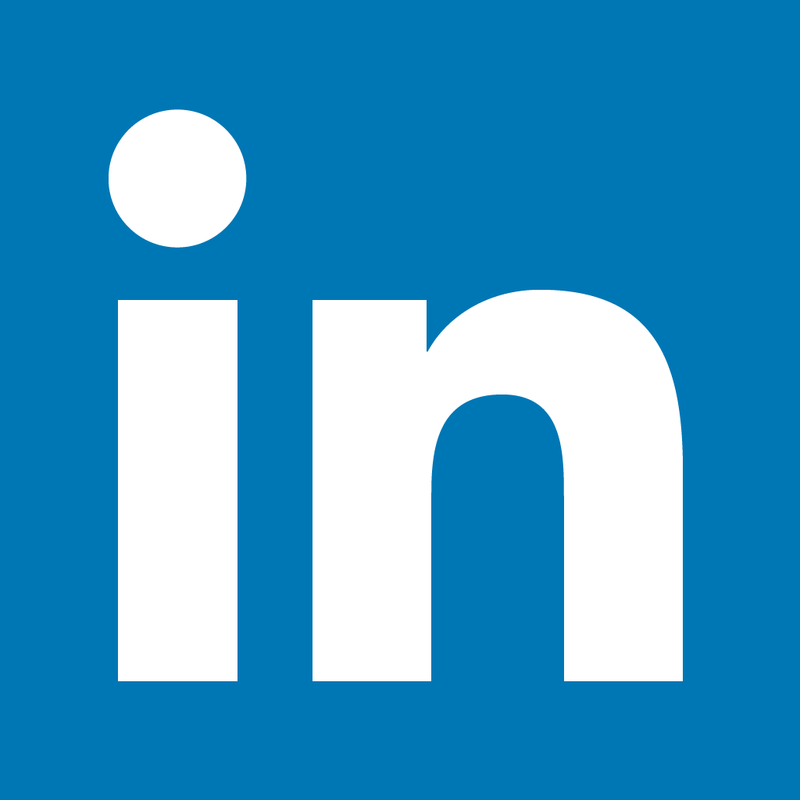 With the app, you can perform tasks such as posting a quick tweet, emailing yourself a quick note, or posting an update to LinkedIn. First introduced in 2013, IFTTT (now IF) allows you to automate various tasks that you can do with online services. Users simply create “recipes” where if one condition happens, it triggers another. Releasing Do Button, Do Camera, and Do Note, seems like a great idea. Unlike the all-in-one IF app, these serve specific purposes. 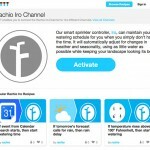 This could open up the IFTTT ecosystem to new users. 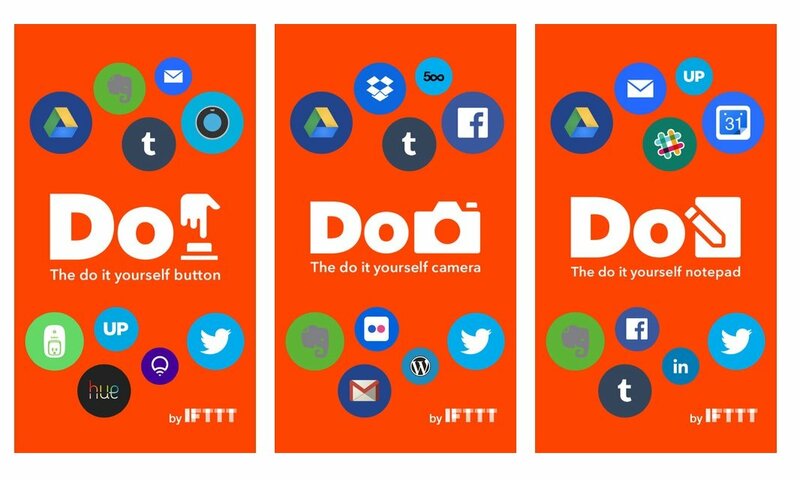 You can download the free IF, Do Button, Do Camera, and Do Note apps on the App Store.